For the second year in a row, Clark Associates will give out two 5,000 scholarships plus a paid internship to LVC students. 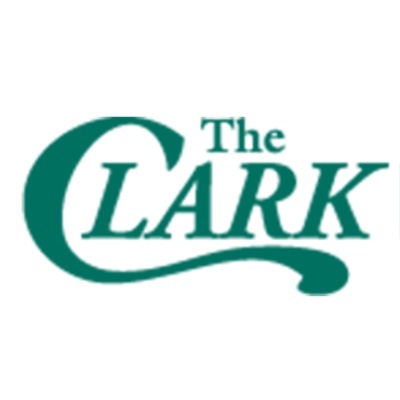 Clark Associates is a collective of dynamic companies leading the food service industry in equipment, supplies and services. Clark has hired more than 13 LVC graduates, just in 2018, for various roles within the company. Last year was the first year Clark partnered up with LVC to give out two scholarships plus a paid internship. This year’s finalists just went through the interview process with three alumni and one recruiter. Kayla Shuman, a sophomore digital communications major, decided to apply for the scholarship for various reasons. This scholarship was open to all majors and Shuman is one of four finalists. A luncheon will take place Feb. 21, at 11 a.m. where students can meet employees, network and get a better understanding of the company. Two recipients of the scholarship will also be announced at the luncheon.